Did you know most doctors recieve only a few hours of nutrition education during medical school? And some schools don't require any training in nutrition to become a medical doctor. None! No wonder our health care system is in the state it is in. But I digress. 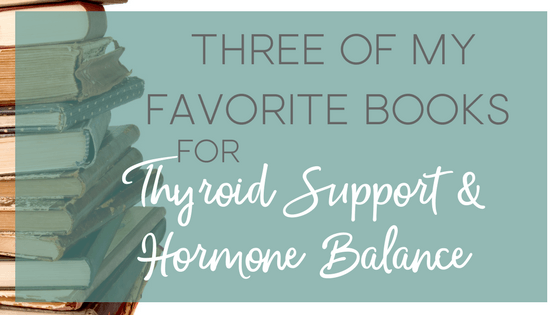 Fortunately for you, there's a simple way to educate yourself on how to balance your hormones and support your thyroid and adrenals- books. The following three books, by some of the top experts in the field of holistic hormone support, will give you the education you need to take control of your health, reset your hormones and get your energy and sanity back on track. Best of all, you don't need a medical degree to learn how to improve your thyroid function today. When I first learned that there was something I could do to address my thyroid dysfunction and adrenal fatigue, books were one of the first places I turned to to start my road to recovery. 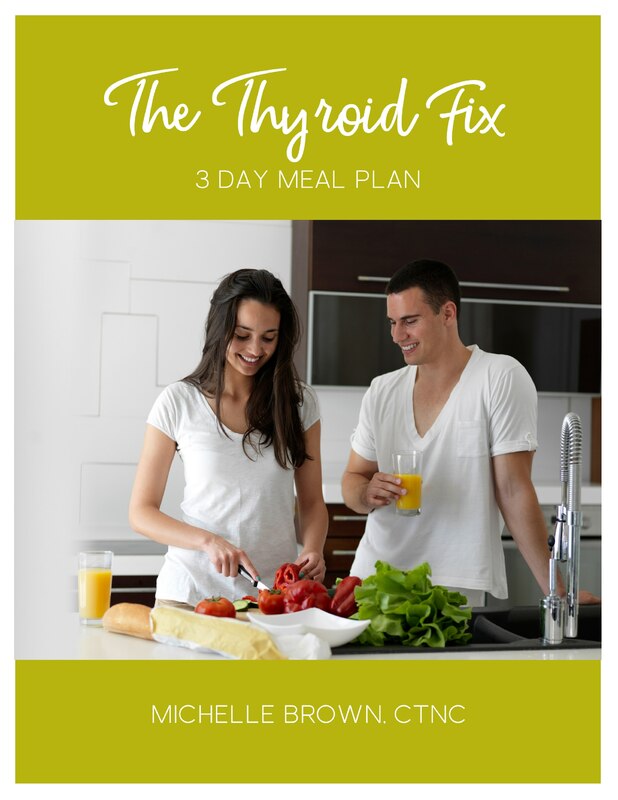 I recommend that any woman dealing with thyroid dysfunction take the time to educate yourself about how to take back your health. The books below are a great place to start. One of my favorite things about Dr. Wentz's work is here leave-no-stone-unturned approached to addressing the root cause of thyroid dysfunction and her emphasis on healing the gut and detoxing the body for optimal thyroid function. You can purchase Hashimoto's Protocol here. It's no secret that thyroid dysfunction often goes hand in hand with mood issues like depression, irritability and anxiety. This book addresses how deficiencies in key nutrients and amino acids can disrupt your mood and even hijack your energy, your sleep and your appetite. you get started today and feel better tomorrow. 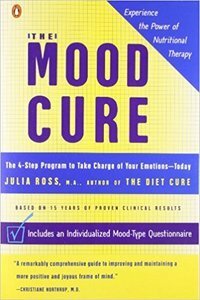 You can purchase The Mood Cure here. Cooking for Hormone Balance is hot off the presses, but it's already become a favorite of mine because it combines a clear cut approach to hormone balance along with delicious recipes for healthy hormones. 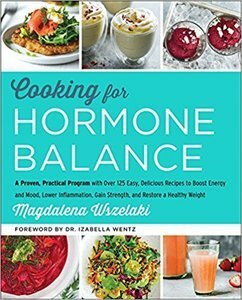 I especially like how Magdalena helps you pinpoint your specific hormone imbalance and then address it with the proper diet tailored to your needs. You can purchase Cooking for Hormone Balance here. Honorable Mention: Energy Reset: Remove the Toxins, Reset Your Hormones, Restore Your Energy by Me! Because books were such an important part of taking control of my own health journey, I knew I needed to write my own. Most women simply aren't taking a serious look at the role everyday toxins play in derailing their hormone health. Did you know common toxins, such as fluoride in tap water, interfere with thyroid fuction? Or that toxins in your favorite beauty products act as estrogen mimickers, tipping the delicate balance of hormone health and ultimately leading to chronic health issues such as infertility, weight gain and even cancer? Energy Reset takes a look at how toxin exposure in five areas of our lives can disrupt hormone balance and lead to fatigue, brain fog, weight gain and a host of other health issues, leaving you feeling depressed, irritable and exhausted. 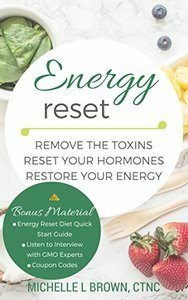 If you want to get control of your hormone health, girlfriend, you've got to get serious about ditching the toxins in your life- and Energy Reset will show you how. You can purchase Energy Reset here. What are some of your favorites? I'd love to hear, especially if you are working on your own thyroid and adrenal health. Leave me a comment below and let me know!